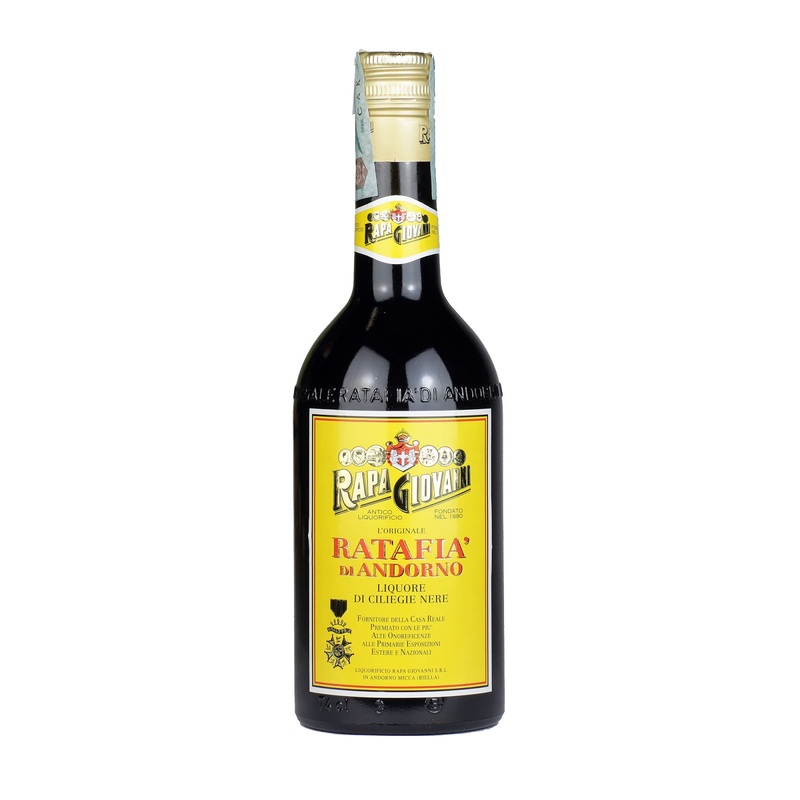 Among the many souvenirs you can buy when in Turin and Piedmont, and especially among the MANY local specialties you should try here, Ratafia' holds definitely a special place. The Ratafia' production started back in the 17th century in the Santa Maria della Sala monastery in Andorno Micca, in the Biella area (where Ermenegildo Zegna is from). Sweet, juicy and fruity are the main characteristics of Ratafia' that can be made with red wine or grappa according to the production area. Famous Italian writer Gabriele D'Annunzio loved it for its deep red-purplish color and its fruity taste. The Piedmontese legend has it that back in 1000, a cherry liqueur saved the Andorno Micca population from the plague thus making possible the wedding between the liqueur inventor's daughter and the son of his enemy. As the two families became friends the Latin sentence "et sic res rata fiat" was pronounced and it became the name of the liqueur. 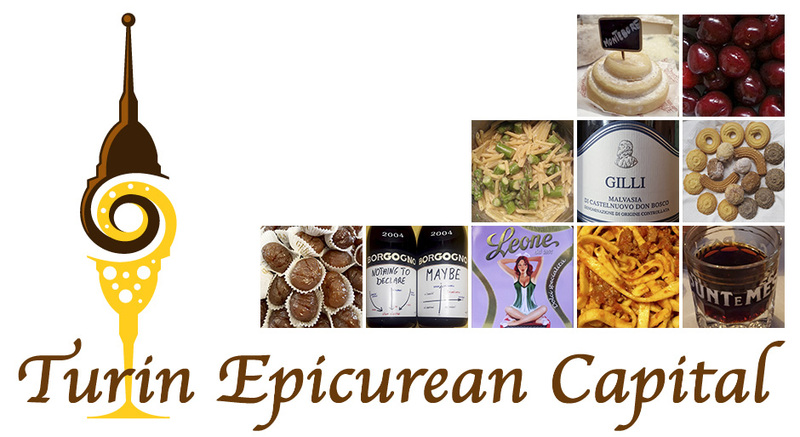 In 1700, Mr Pietro Rappis, an apothecary, started an artisan production. In 1880 Giovanni Rapa took over the tradition and started his own production carrying on the local tradition and recipes. Besides, the Piedmont black cherries, sugar and red wine, Liquorificio Rapa also uses a spice blend. 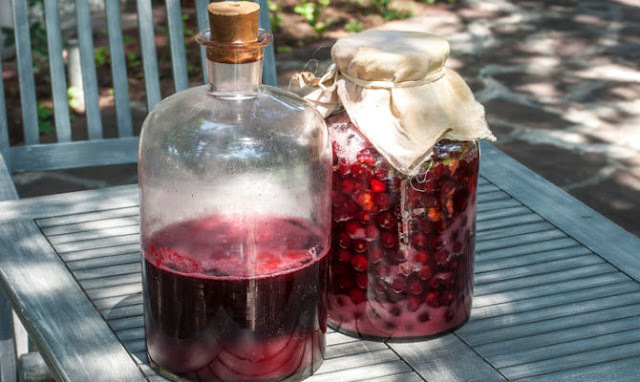 As you can see, you can make your own version of Ratafia' at home, it won't taste like the one you can buy here in Piedmont, but making it can be a good travel preparation. Wash and pit the cherries; put them with the wine in a large glass container that you can close tight like in the picture above. Keep it in the sun for 40 days and let it ferment, stirring occasionally. After the 40 days, filter the wine, add the sugar and alcohol. Stir it well and let it macerate for 2 weeks in a cool environment. Finally filter, bottle and enjoy it!